No matter the reason you’re in London, communication is important. International phone plans are also too expensive to use for longer than a week. The number of options available can be overwhelming, so we have compiled a list of some of the best Pay-As-You-Go mobile plans. The good news is, if your phone is unlocked you can reduce your costs dramatically by using a SIM card plan. 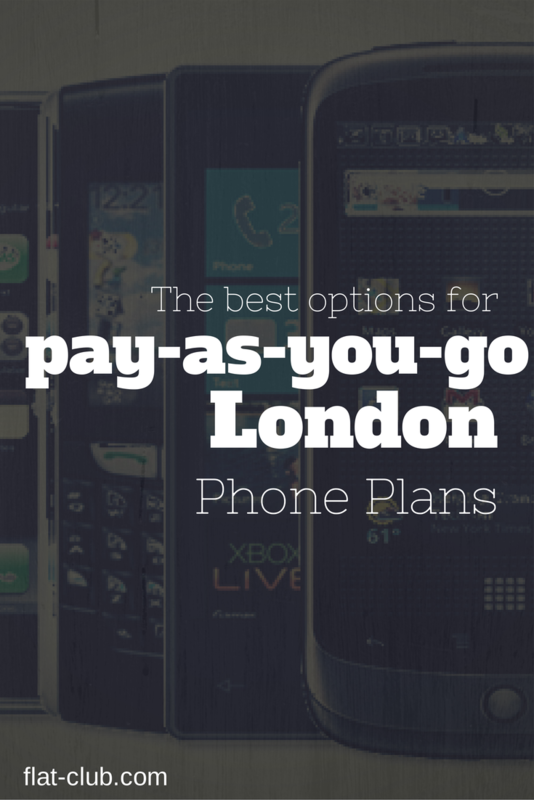 At the bottom of the post you will find our Best Value Recommendation, which was determined by looking for the best plan that included unlimited data and a reputation for great service coverage in the London area. £15 per month SIM plan: all-you-can-eat data, 300 minutes, and 3,000 texts. For unlimited data with the best connection in London, go with Three’s £15 per month SIM plan: all-you-can-eat data, 300 minutes, and 3,000 texts. (Find that deal here!) This plan allows you to use all of your apps all day long with the best 3g connection!